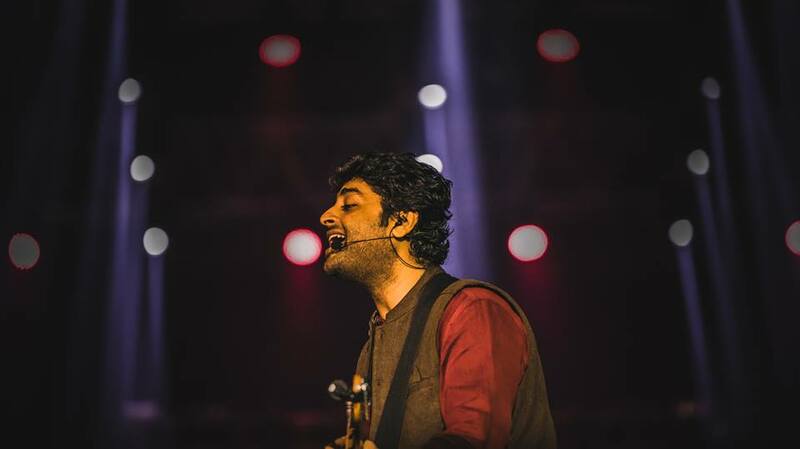 Star of Indian music industry, Arijit Singh is all set to sweep you off your feet! We’re so sure you’re also not over ‘Illahi’, ‘khamoshiya’ and ‘Tum hi ho’. So keeping that fever on, let’s lose ourselves to this magical evening. 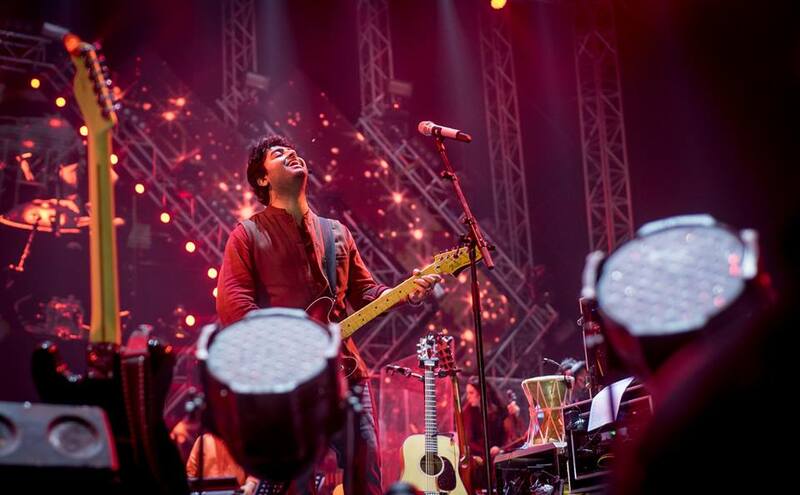 This will be Arijit’s first-ever Live in Concert India tour that started on 24th December. As part of the tour, he has been travelling to 10 cities for 4 months until March. And if you’re a part of the Arijit fandom, this is one concert of his you will regret not attending! 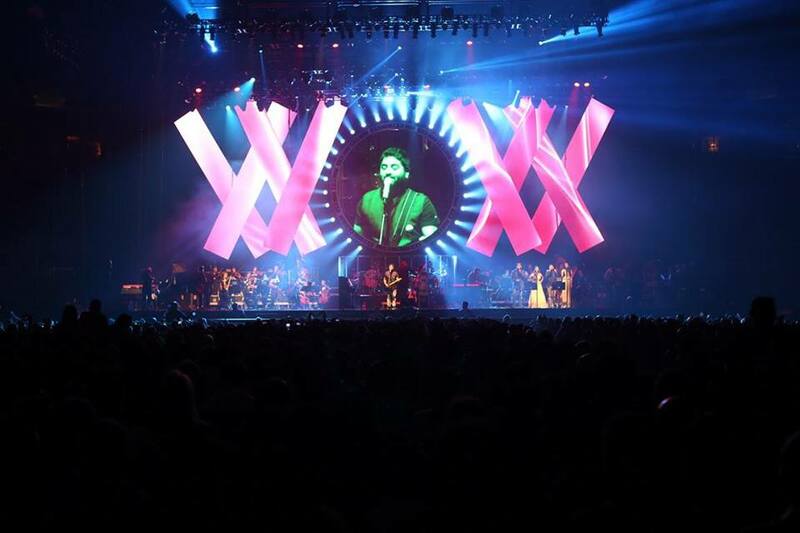 The concerts are designed as a unique, never before seen experience, where Arijit will showcase his very best. And you must attend this concert! For more information, you can check out the Facebook Event Page! And don’t forget to check out his Facebook Page, you might just find a picture of you with him after the concert. This New Place In Tagore Garden Offers Unlimited Lunch Startin’ INR 450!